Disrespectful! 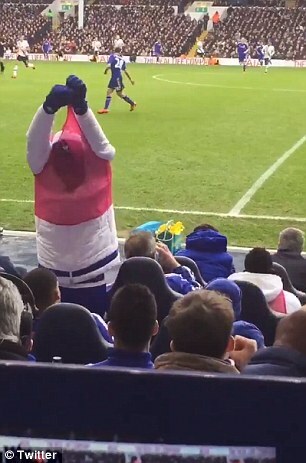 Diego Costa angrily throw bib at coach Jose Mourinnho ~ CK Jacob: Nigerian Fiction And Lifestyle Blog. 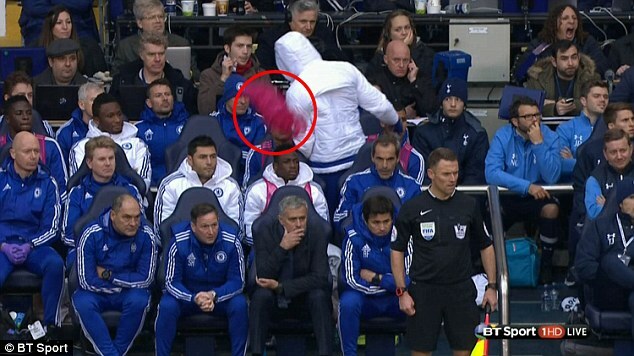 During Chelsea match with Tottenham, Diego Costa angrily threw a bib at Jose Mourinho. 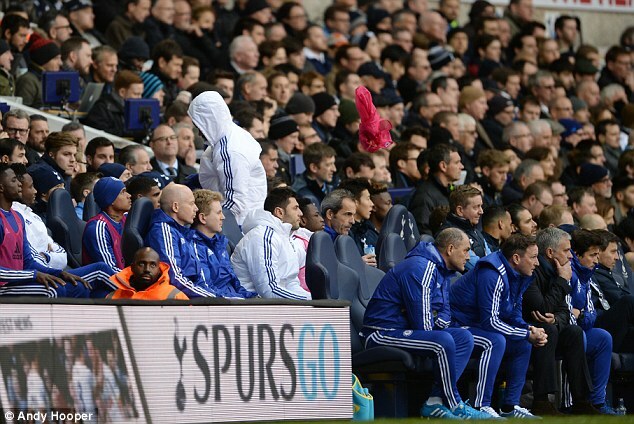 The striker was dropped for the match at White Hart Lane following his poor form this season — he has only scored one goal in 10 games. Loic Remy was unavailable after his partner had a baby on Saturday and Radamel Falcao was injured, but Mourinho opted for Eden Hazard played out of position up front instead. Costa’s anger became apparent when he did not appear in the pre-match warm-up with the rest of the squad and prepared for the match elsewhere in White Hart Lane alone.